Enjoy flexible mounting options and accessories that enhance productivity and security. 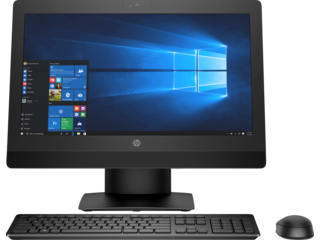 Get the job done right with an HP ProDesk Business Desktop. Whether you’re looking to increase productivity at the front desk or power multiple monitors in a C-suite office, there’s an HP ProDesk to fit your needs. The beauty of HP ProDesks lies in their expansion capabilities that extend the life of your PC and make it a customizable experience. Looking to hook up multiple hard drives, flash drives, or speakers to your business computers? 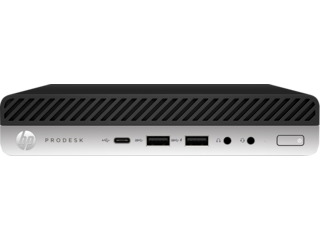 The HP ProDesk 600 Small Form Factor comes with two bays, two slots, two M.2 connectors, and configurable video ports to meet all your expansion needs. 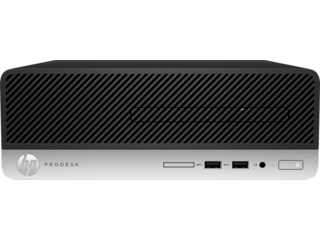 Enjoy a clean desk and elevate your workflow when you opt for an ultra-small HP ProDesk 400 Desktop Mini. These compact PCs pack a powerful punch, delivering up to 32GB of DDR4 memory and discrete graphics (equipped to handle VR content). Mini computers also offer simple mounting solutions that allow you to create a versatile workspace so you can more easily focus on the needs of your business. 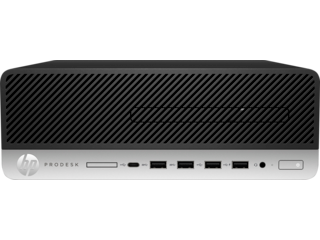 Don’t underestimate the small design of these PCs because all HP ProDesk Business Desktops are built to pass 120,000 hours of use so you can rest easy knowing you invested wisely. 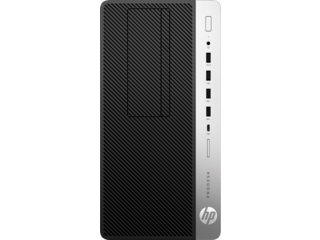 Rolled into one sleek smartphone app, HP WorkWise makes it easy to manage your HP ProDesk Desktop from afar. Turn on Focus Mode to block out email and Skype distractions when you need to get your head in the game. To protect against tampering and theft, you can receive real-time updates of failed login attempts and be notified if anyone moves your PC. Tired of the hassle of connecting to new printers? HP WorkWise lets you scan an HP printer’s QR code and instantly configures the settings onto your device. Managing business laptops and desktops has never been so easy. Choose from two HP ProDesk microtowers to conveniently free up more desk space with a sleek vertical design. Both feature 7th Generation IntelⓇ Core™ processors to ensure your business is ready for innovation and growth. If you’re looking to reduce your energy consumption while still powering through complex tasks, the HP ProDesk 600 Microtower offers an ENERGY STARⓇ label and an optional IntelⓇ Optane™ memory system accelerator that improves the responsiveness of hard-drive based systems.